Josh Gad is expanding his Disney resume as he is close to joining the cast of the live-action adaptation of Disney’s 1991 classic, Beauty and the Beast. 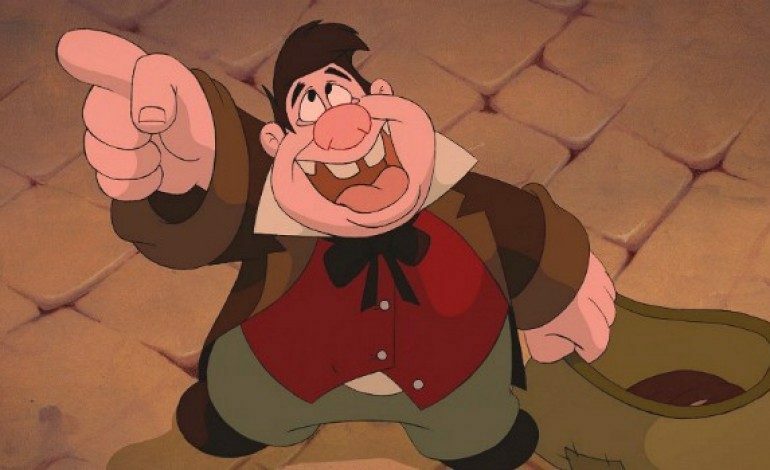 Gad is in final talks to play the role of Le Fou, the zany sidekick of the villain Gaston, according to The Hollywood Reporter. Gad, the first American actor to sign on, joins Brits Emma Watson as Belle, Dan Stevens as the Beast/Prince, and Luke Evans as Gaston, the vain antagonist out to “win over” Belle’s heart with his manly ways. Gad’s inclusion as Le Fou shows that Disney is going for a more true-to-the-original interpretation of their movie, more along the lines of this past weekend’s Cinderella than other adaptations like last year’s Maleficent. Bill Condon is directing the film, which is being produced by Mandeville Films partners David Hoberman and Todd Lieberman (Muppets Most Wanted, Warm Bodies). Josh Gad joins the cast days after the announcement that a sequel to Frozen is officially in the works, which will see the actor as the voice of Olaf. Gad’s Olaf also makes an appearance in the Disney short Frozen Fever, which airs before Cinderella in theaters. Beauty and the Beast is scheduled for release in 2016.